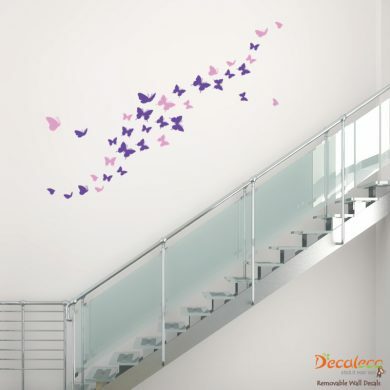 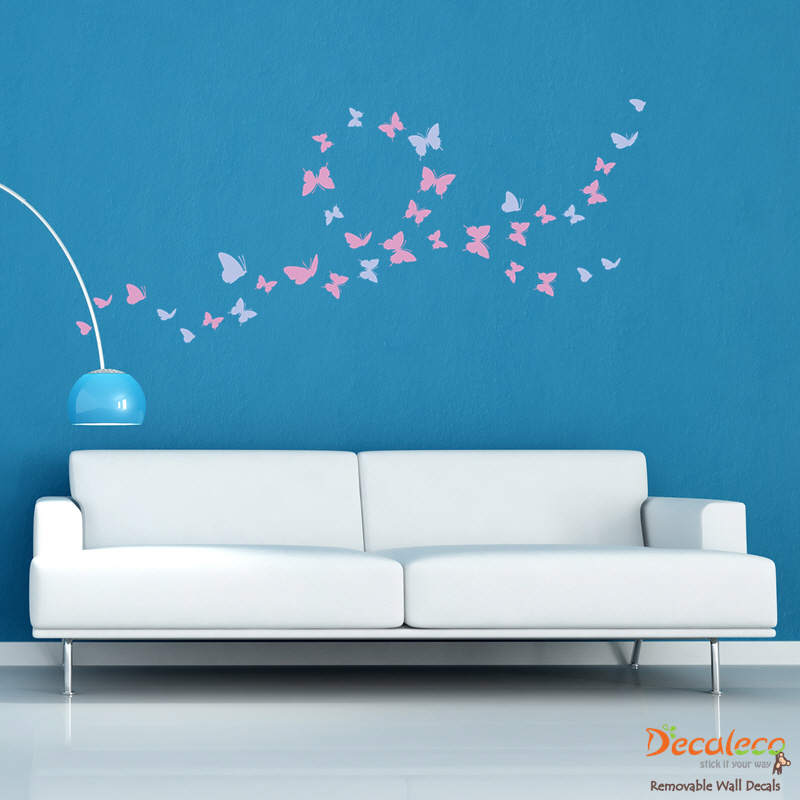 A flock of butterflies is flying across your wall bringing motion into your living space. 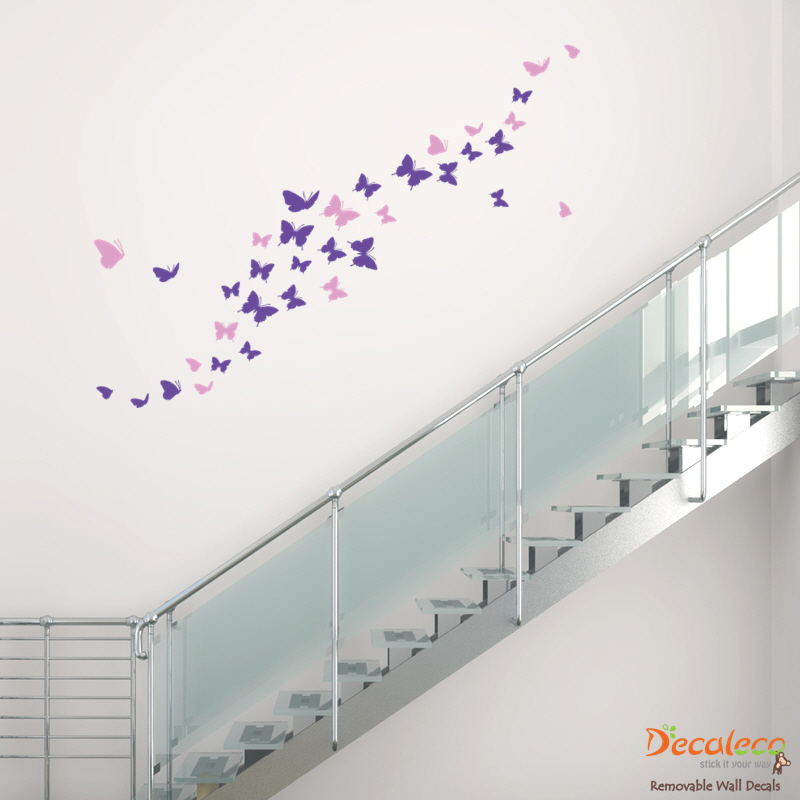 Not only that, the togetherness of these butterflies has created the most beautiful nature scene right in your home. 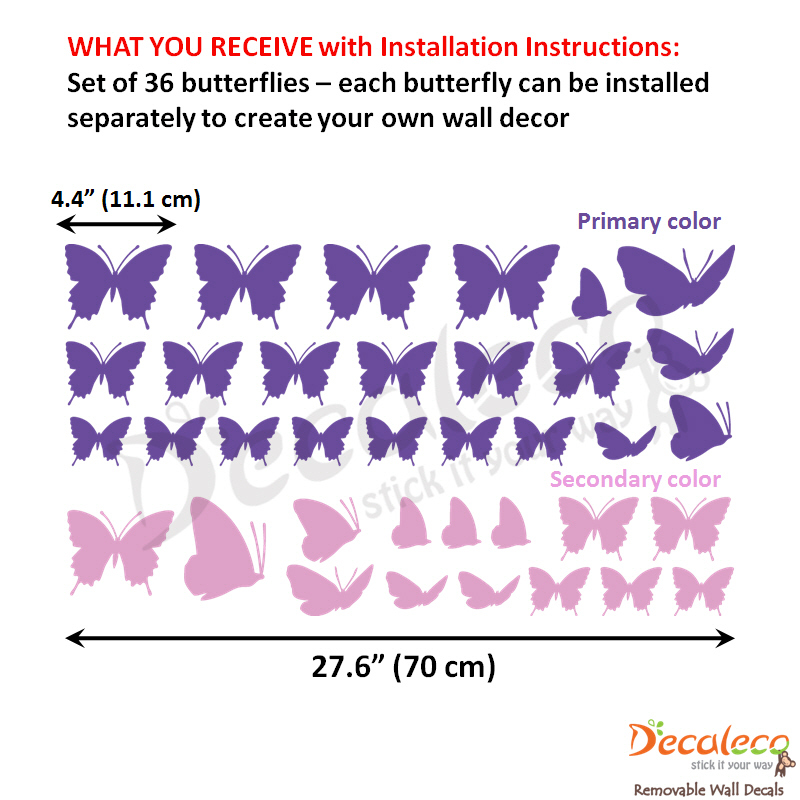 Choose two colors for the primary and secondary butterflies. 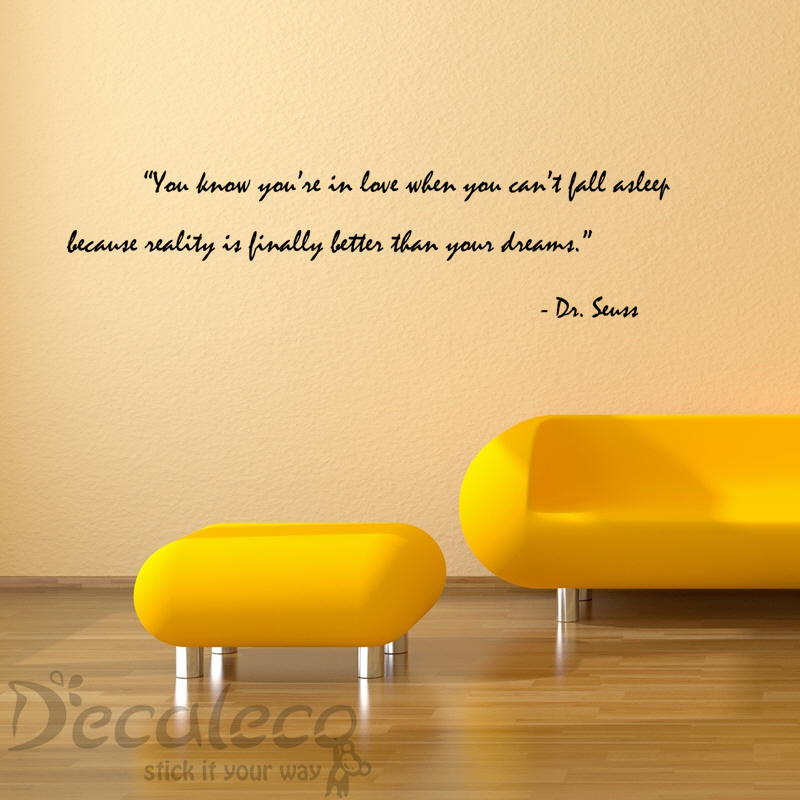 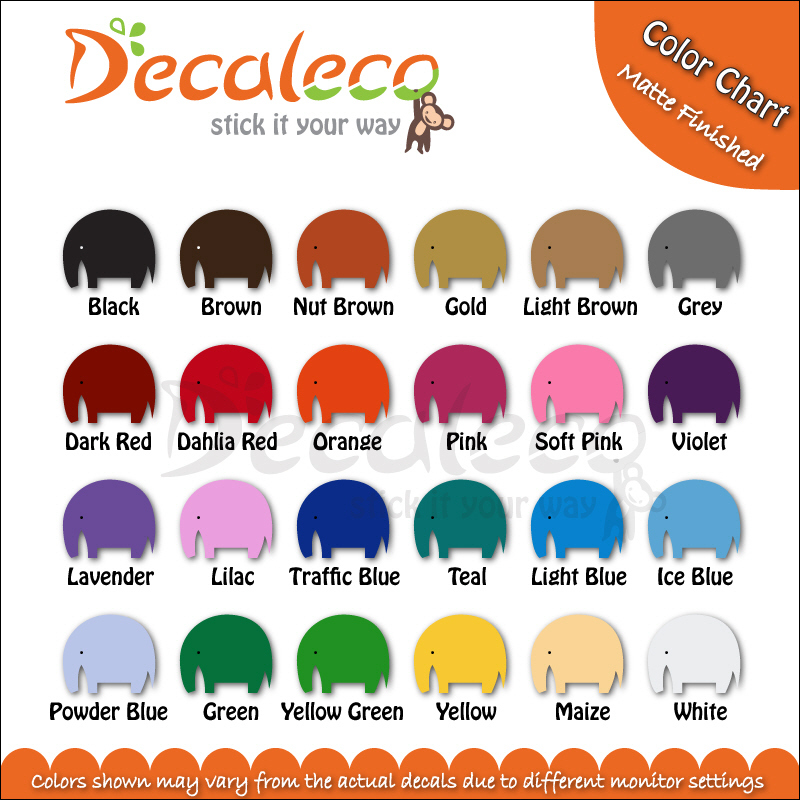 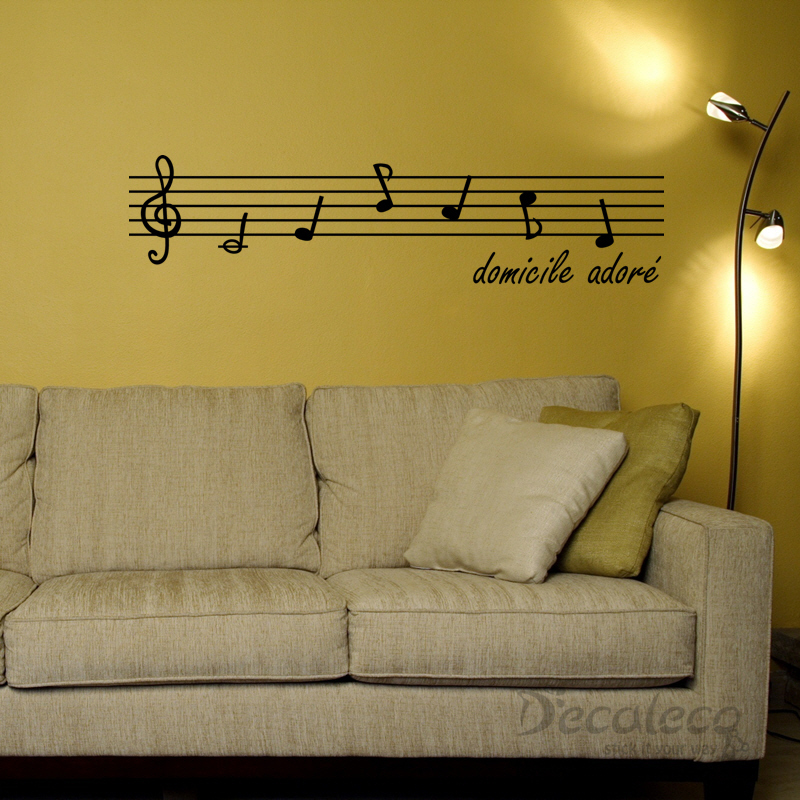 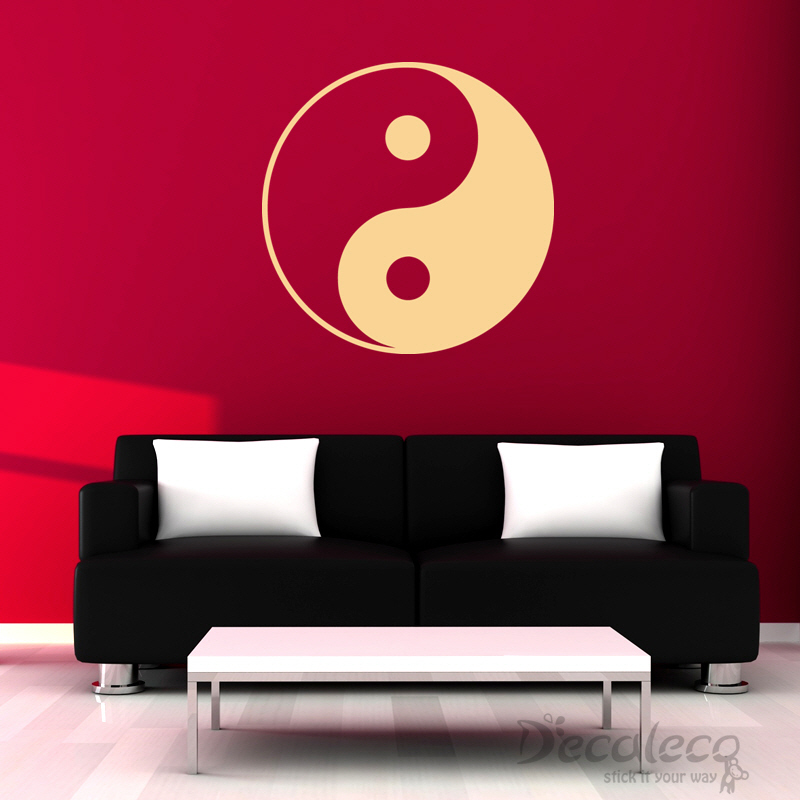 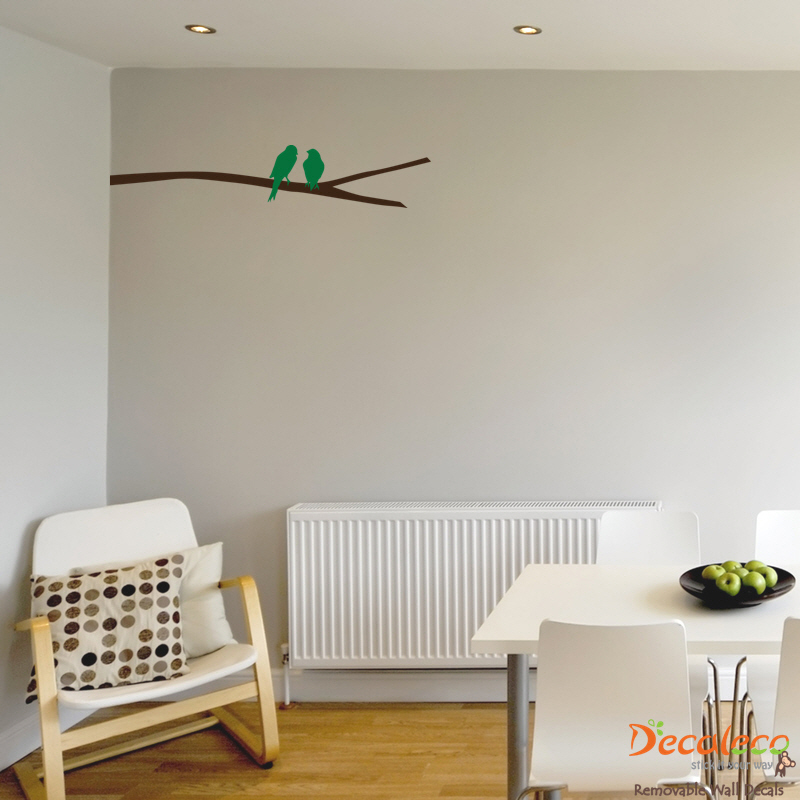 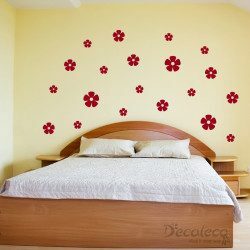 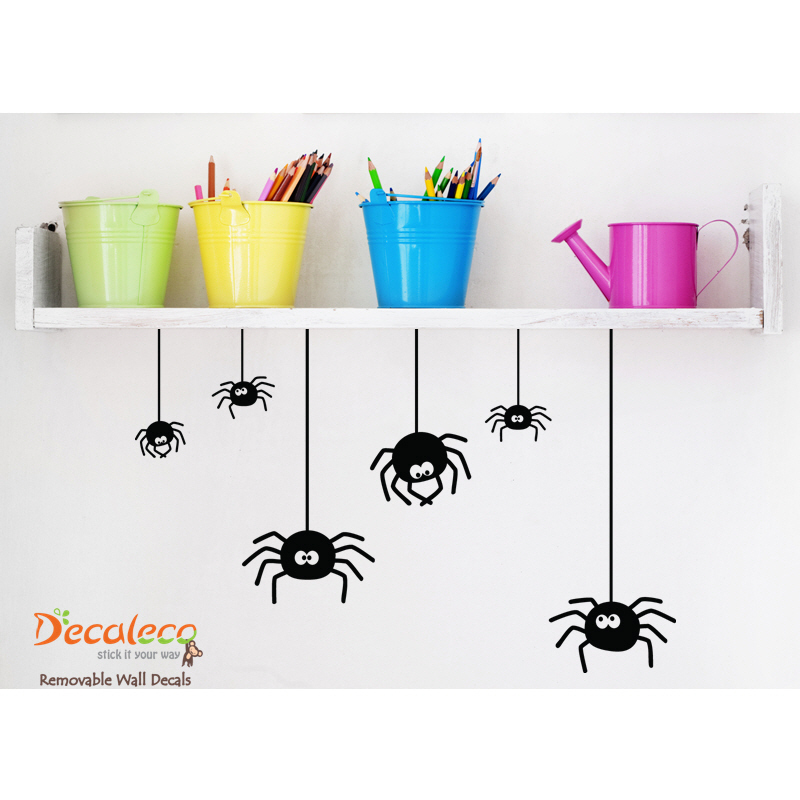 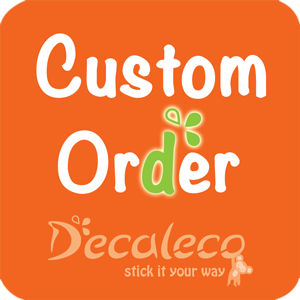 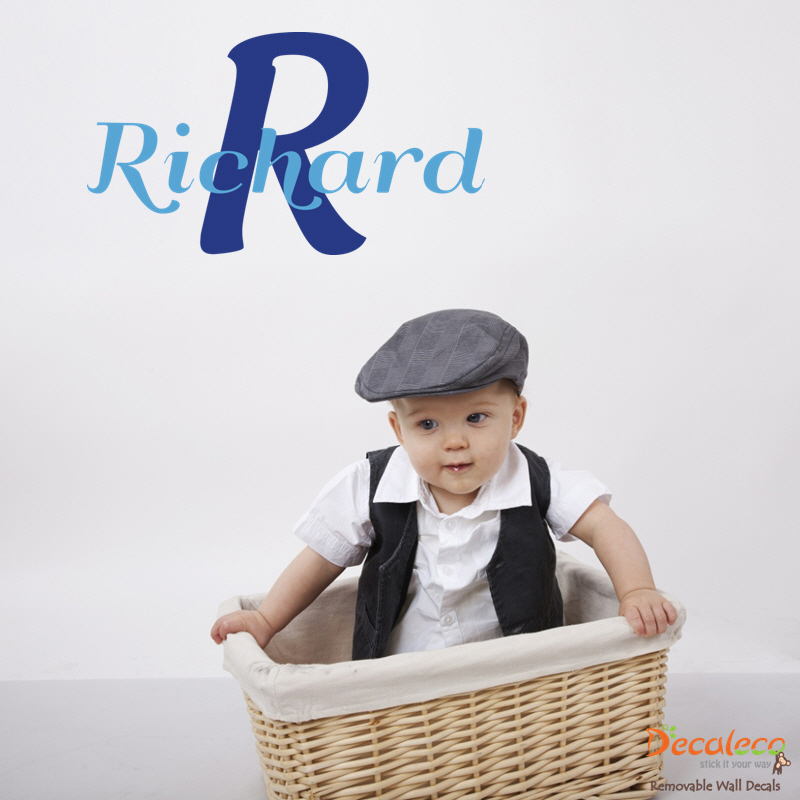 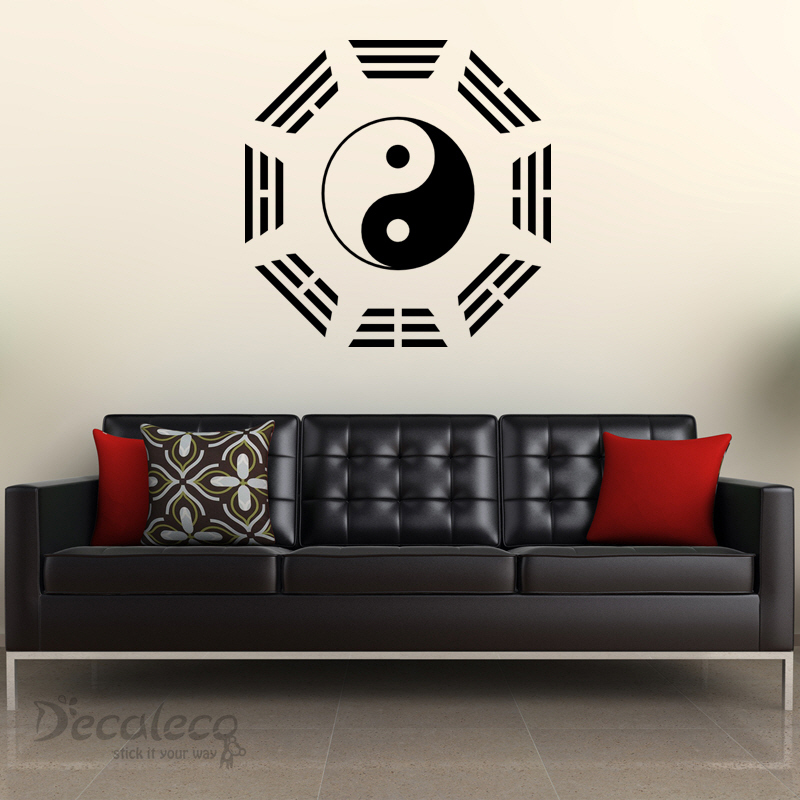 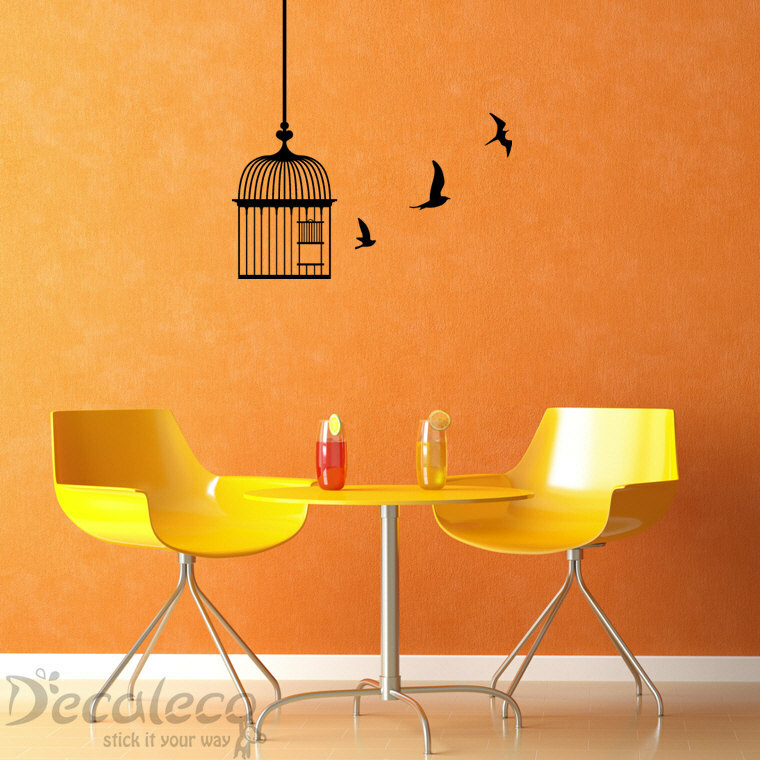 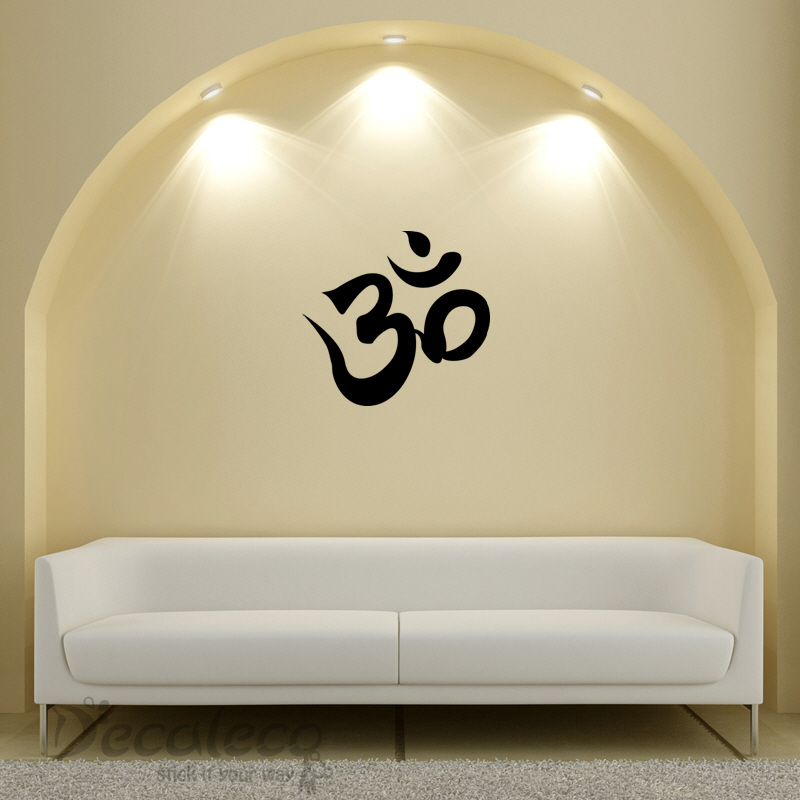 This wall decal is available in 24 colors and it comes in 1 piece (as shown in picture). 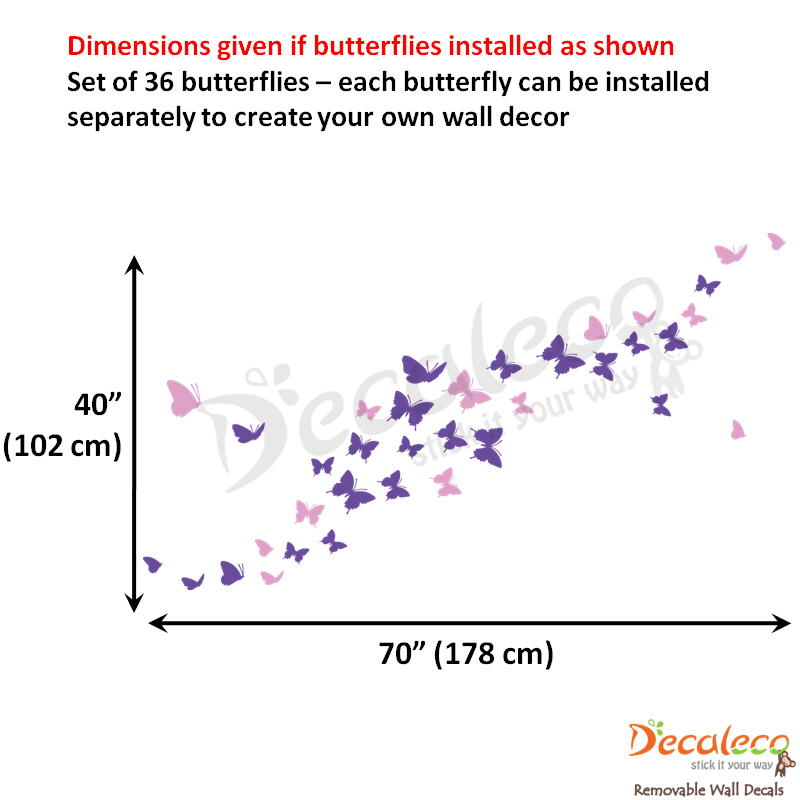 Feel free to cut and install each butterfly separately to create your own wall decor.